To say 2017 was a good year for cryptocurrencies would be like saying 2016 was a good year for Donald Trump impersonators. The total value of cryptocurrencies has surged from $17 billion on January 1st to over $580 billion — a greater than 3,300% increase in just twelve months. 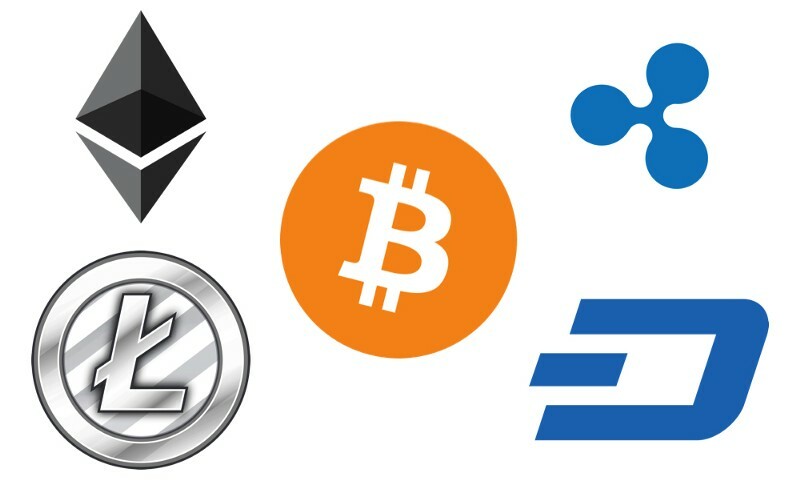 But which coins were the top cryptocurrencies of 2017? There are many ways one could look at this question. One could simply look at the top coins by market capitalization at the end of the year. Or one could look at those which had the greatest percentage gain in 2017. What I’d like to do is look at those cryptocurrencies which were most consistently in the Top Ten by market capitalization during 2017. Why use this metric? Many coins can boast large percentage increases in 2017, but even the coins that increased by over 1,000% actually underperformed the cryptocurrency market as a whole. So looking at a coin’s rank in comparison to other cryptocurrencies reveals which coins were able to maintain solid support during this year’s bull market. Anyone involved in this space for even a short time knows that coins can shoot up from hype quickly, and fall just as quickly when the hype dies down. But which coins rose above the hype and were valued by the market week-in and week-out throughout 2017? Let’s look and see. Trigger warning: basketball analogies will abound in this analysis — leave now if that’s not your thing.